16,437 days and still bloody counting! 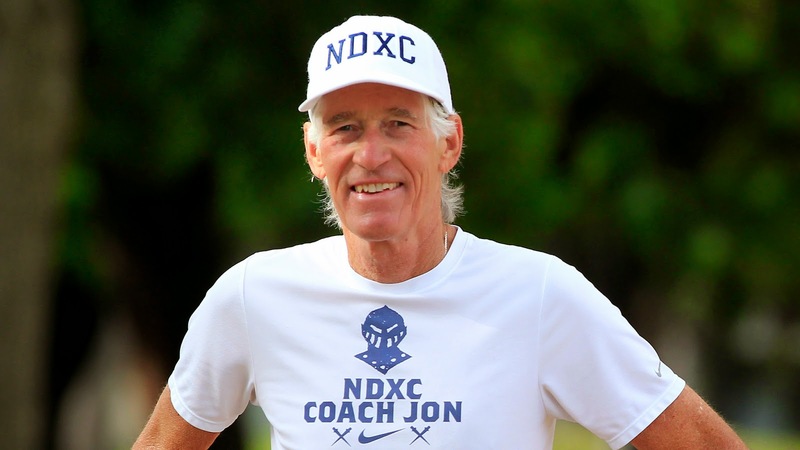 In May Jon Sutherland set a US record for consecutive days running at 45 years and two days averaging around 18 km per day. He was then asked when the streak might stop. Jon replied by quoting Metallica’s James Hetfield, who was asked the same question: “I don’t see any F – ing stop sign”. My all-time streak would be no more than a pitiful 5 or 6 days. Even my epic 10 week base building program one year ago of 80 km per week had 2 rest days. Hardly ground breaking but I never missed a run which in my book shows I have the ‘right stuff’. And so, with that nasty nasty groin of mine still ‘iffy’ with anything over 10 km, it got me thinking. How about my own 30 day challenge. That’s right, 30 consecutive days running 10 km. No more and no less. Rain, hail or snow. Who’s with me? Fair enough, I’ll do it myself and let you all know how I get on. As I see it there should be plenty to gain from this provided I don’t overdo the pace, which I’m always prone to do. I’ll also need to find a different route or perhaps just run anti-clockwise every second day on my current loop so as to not die from absolute boredom. I’ll log the benefits, or otherwise and share later on. I saw that article about Jon Sutherland. Bloody incredible when you think about it. Even though he did some ridiculous things like jogging on the day of knee surgery. You've started well. It's a good discipline. I did a 404 day streak, minimum of 5k a day and averaged 10. Happy not to be streaking now though - especially once fly season starts. No doubt trout a plenty with the odd ugly looking golden perch? Carp would be a little too challenging for you Ewen surely. I've heard those nasty nasty tasteless critters can weigh up to 15kg. Mind you, after a running streak of 404 days you'd certainly have the stamina to reel one in. What ever happened then on day 405? A massive effort my friend. Decided I should stop before I started doing silly things like running in airports and such. Didn't want to go to 500 days or two years so selected a palindromic (lucky) number to stop on. Just had a day off running on 405. Taught me that running a lot is a good idea but obsession is probably not. Paula Radcliffe had every eighth day off later in her career, but still ran a lot!